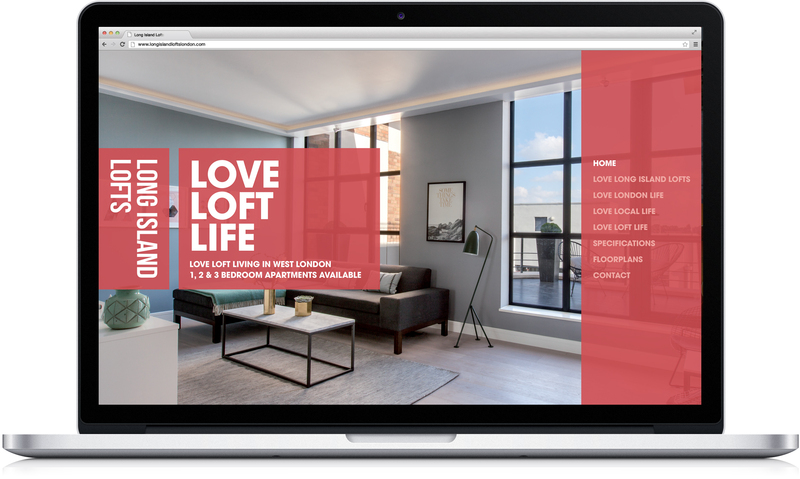 A prestigious new housing development in London required a fully responsive brochure website to showcase their high-specification apartments to potential buyers. 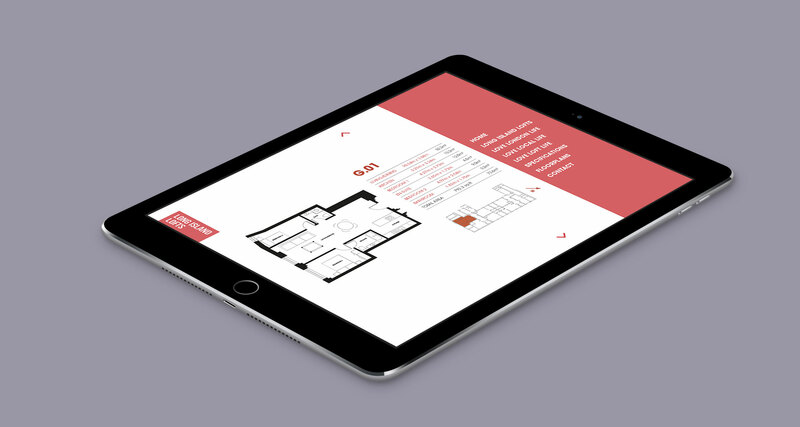 The project brief was to design and develop a fully responsive brochure website. Using existing print-based collateral we presented design visuals that ensured the brand style was adhered to. 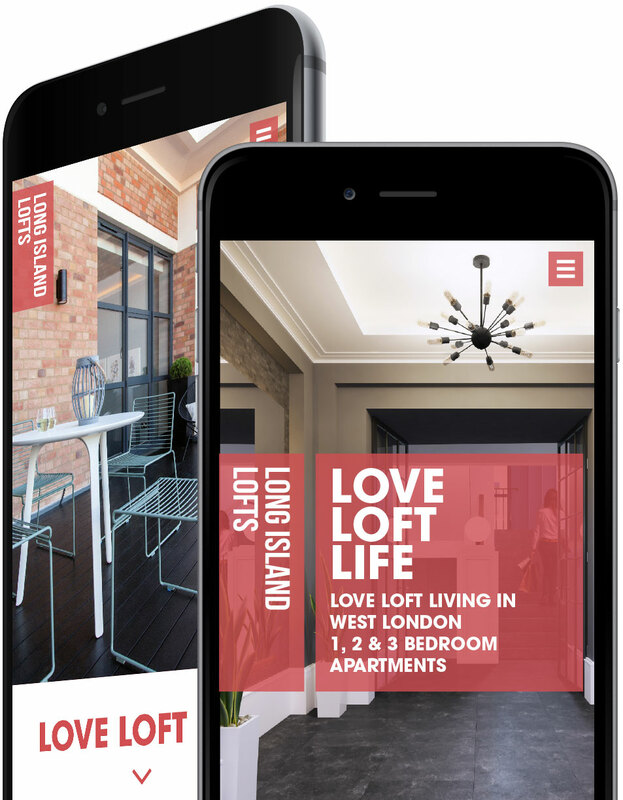 It was important the design worked across all devices, allowing potential buyers to view the highly contemporary apartments wherever they were.